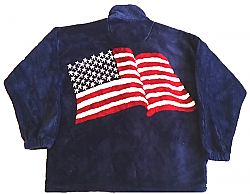 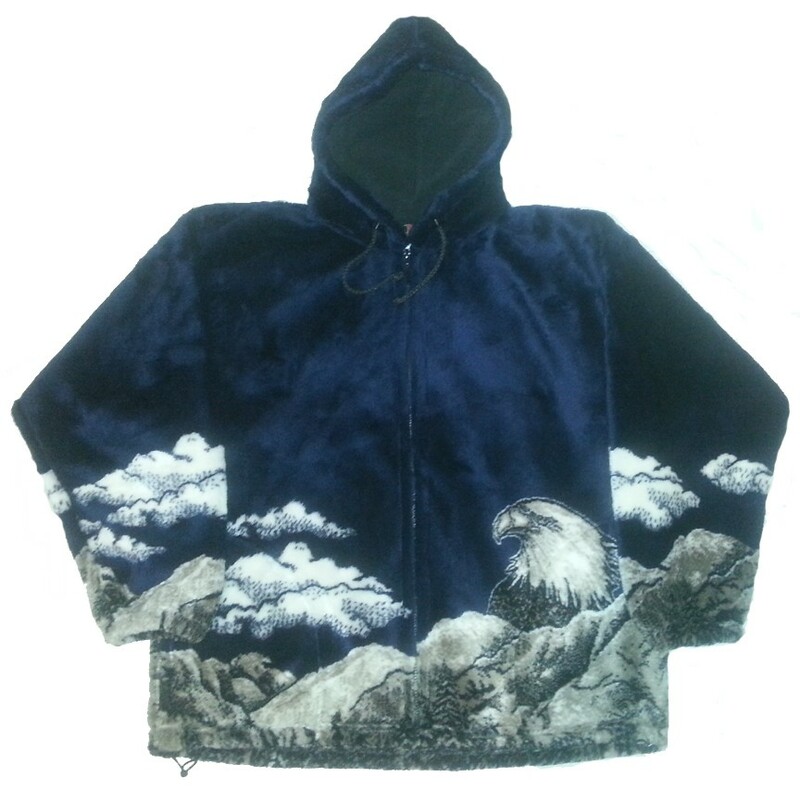 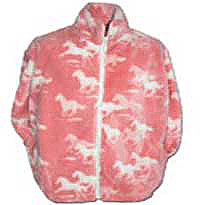 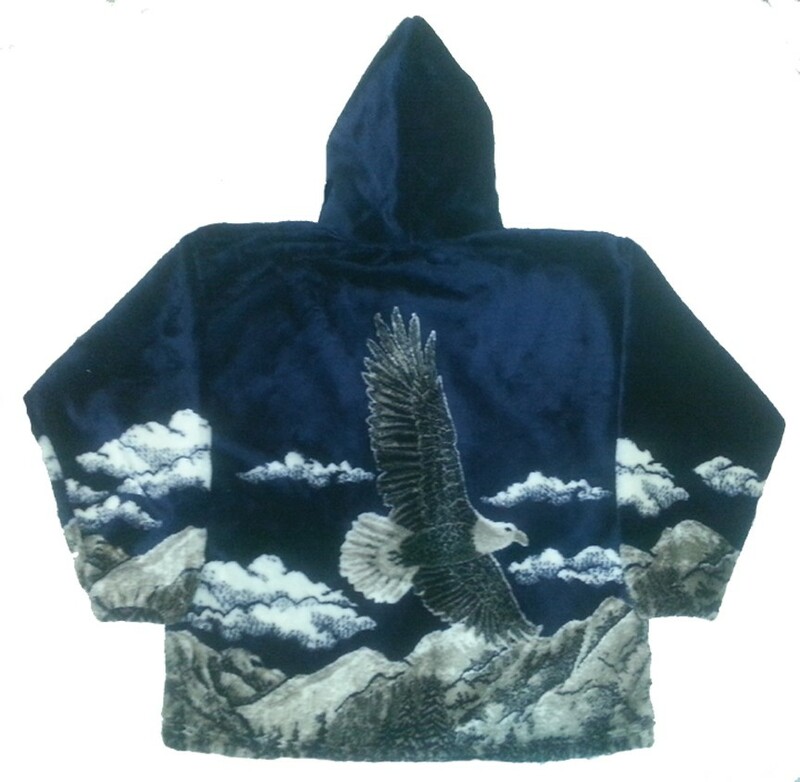 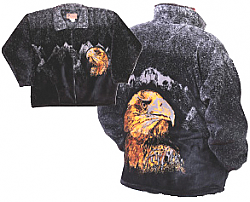 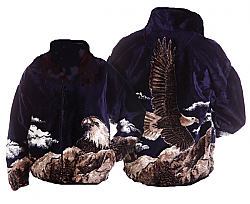 Our Bald Eagle Hooded Navy Plush Fleece Jackets with Hood Adult are made of the highest quality heavyweight microplush non pill fleece with a luxurious finish. 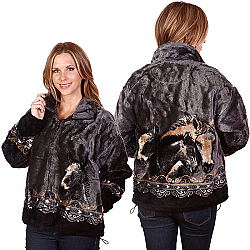 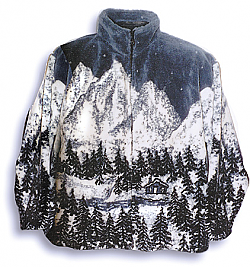 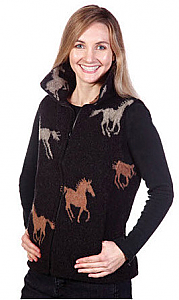 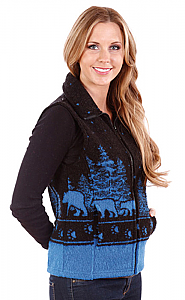 Popular for men and women, they will keep you warm on the coldest of days! 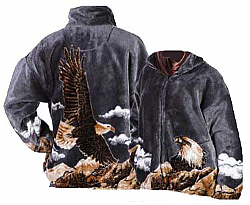 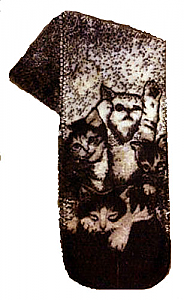 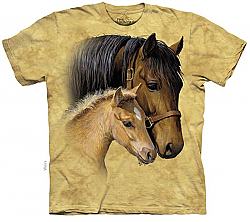 Click "Detailed Images" below to see larger picture and back image.